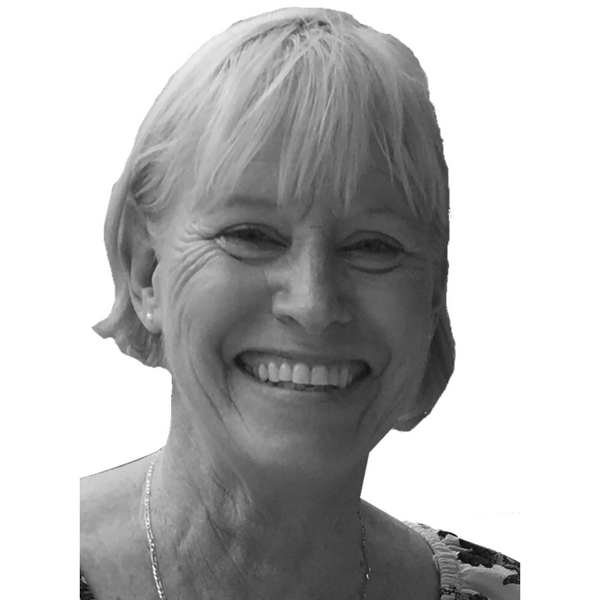 Leslie is currently the on-site resort manager, along with her partner, at a holiday complex on the southern Gold Coast. She has lived in the complex for the past four years and has managed it for the past two. Her partner has lived there his entire life. She is now excited to add sales to her resume and would love to assist you with selling your next property. Leslie was a registered nurse for 32 years prior to changing careers in 2015. She has gone on to acquire her full Real Estate Licence. She is aware of all aspects of Body Corporate committees and the needs of owners and investors alike. She is very keen to assist anyone wanting to sell their property!